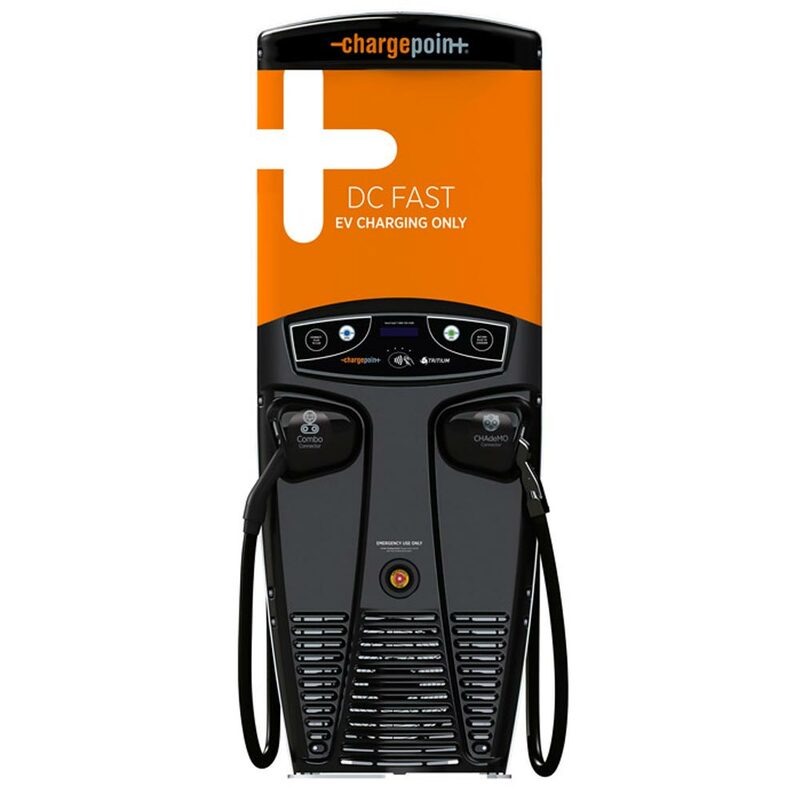 NovaCharge is proud to be an authorized Premier Plus Reseller of ChargePoint® Products. Note: Dual units require two Network Service Plans. This product requires the purchase of additional product(s) to achieve full functionality. 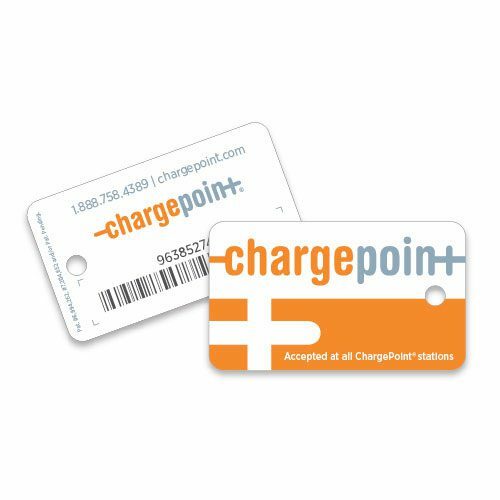 ChargePoint cards grant you access to the ChargePoint Network of electric vehicle charging stations. 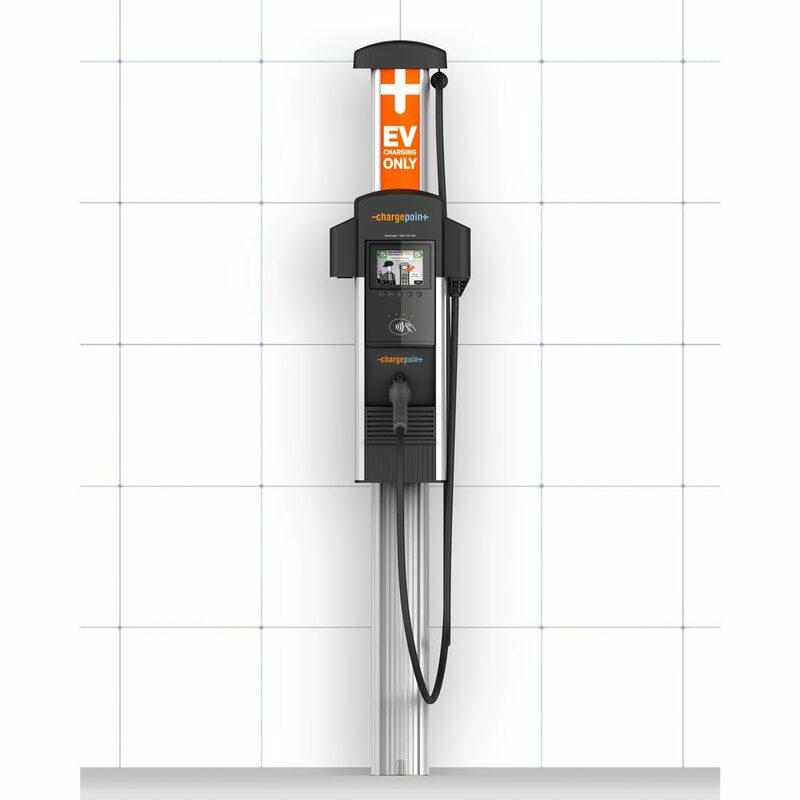 Simply wave your card in front of any publicly accessible ChargePoint charging station and you can charge your vehicle. 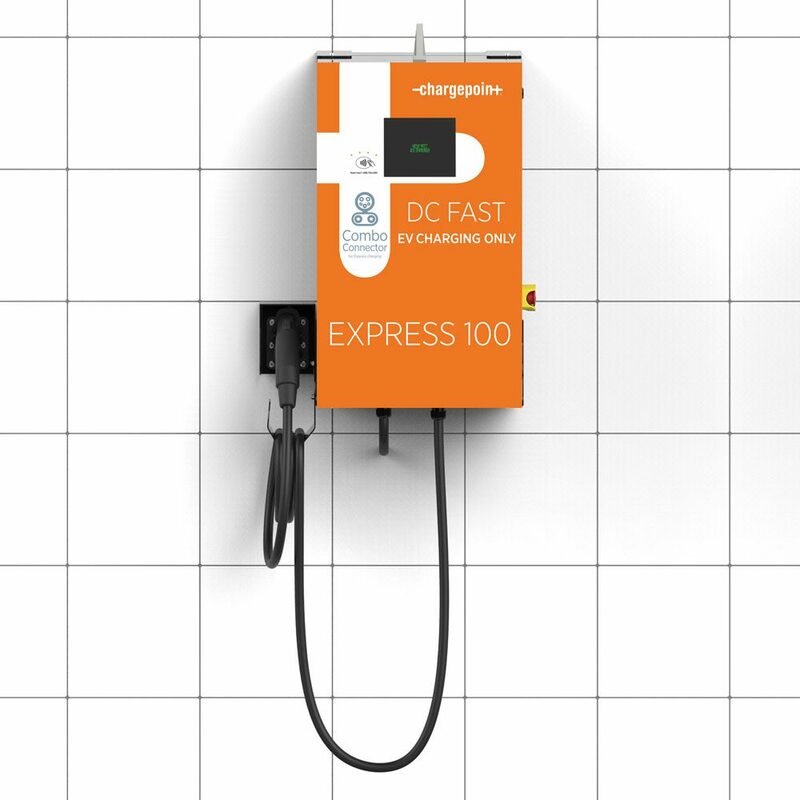 ChargePoint Express DC fast chargers enable businesses to provide fast charging services for all DC-capable electric vehicles. 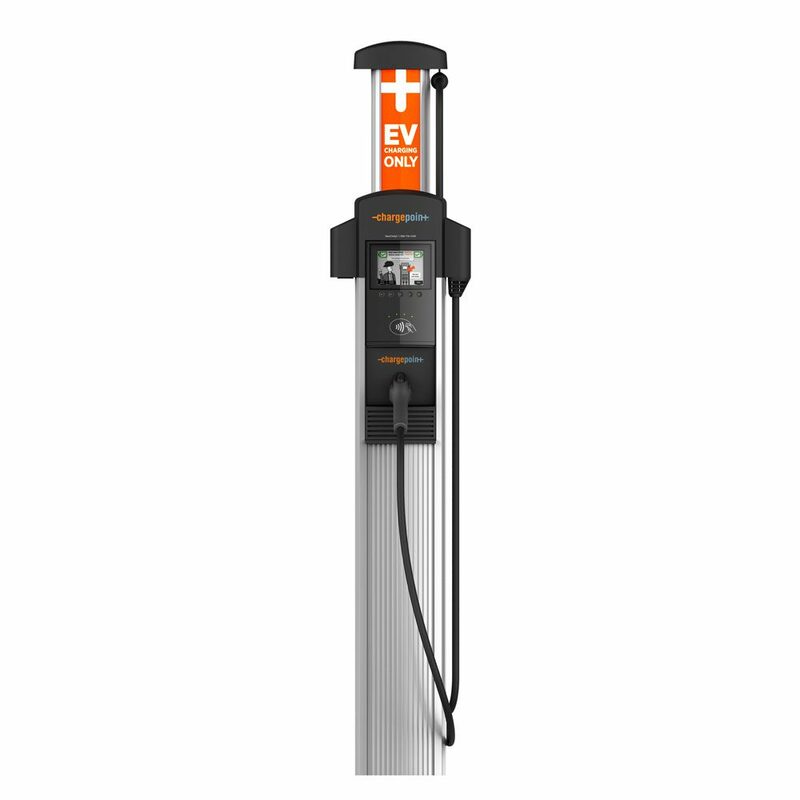 These stations are ideal for short term parking, freeway corridor locations and quick turnaround fleet charging. 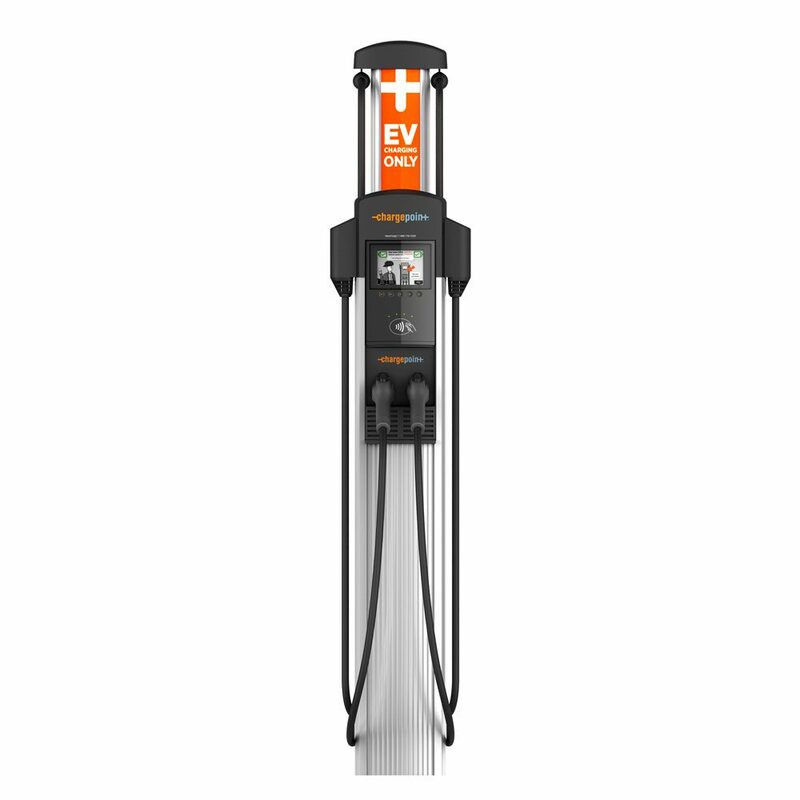 Speed: A 24kW output station that charges at a maximum rate of 100 RPH (miles of Range Per Hour). Connectors: Compatible with current and upcoming DC capable EVs from Audi, BMW, Chrysler, Daimler, Ford, GM, Porsche, Volkswagen and others. Form Factor: Slim design with wall mount and stand options, allows you to install the Express 100 virtually anywhere. Reliability: The Express 100 is designed to isolate critical electronic components from the outside environment increasing reliability and performance. 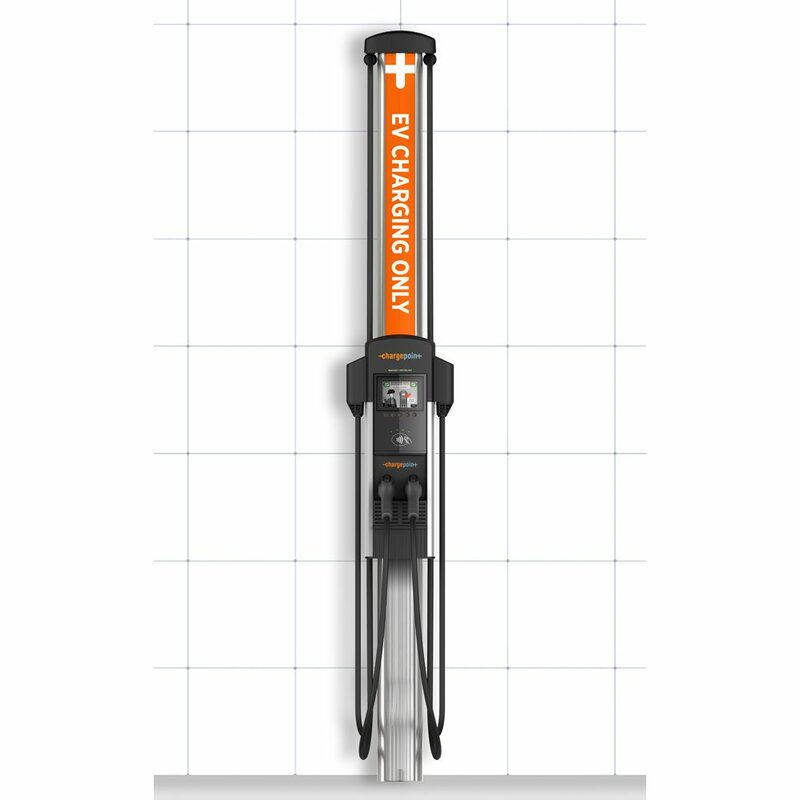 Low Cost: State-of-the-art power conversion electronics make this one of the smallest and lowest cost DC fast chargers available. Speed: A 50kW output station that charges at a maximum rate of 200 RPH (miles of Range Per Hour). 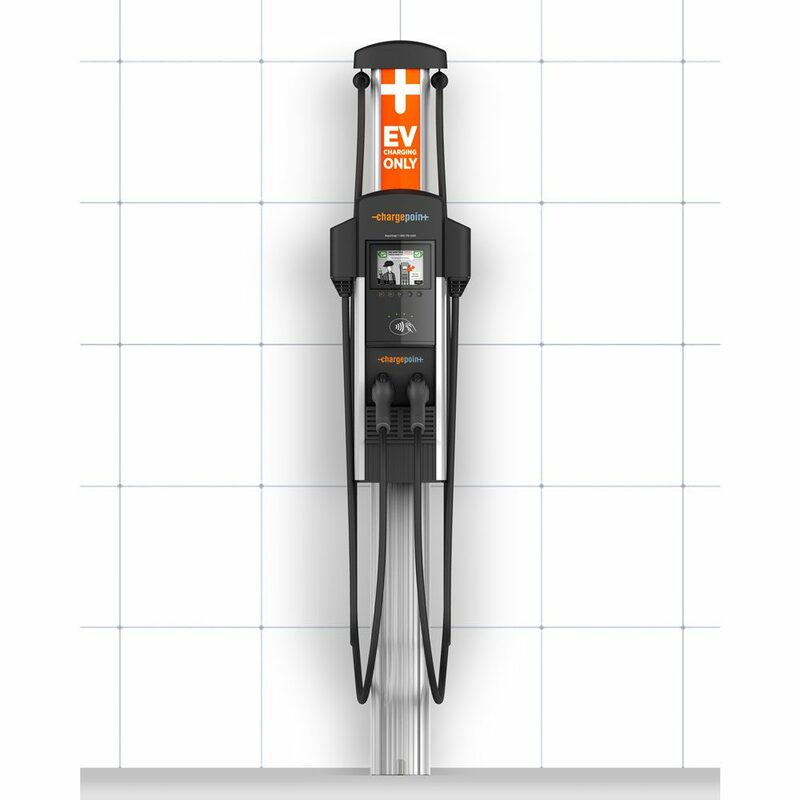 Connectors: With both a CHAdeMO and SAE Combo Connector, you can serve all EVs with fast charging capabilities with a single charging station. Form Factor: At only 13 inches deep and one-third the weight of other dual connector DC stations, you’ll have flexibility in installation and the price to ship and install is significantly lower. Low Maintenance Costs: Cut maintenance costs with the only liquid cooled DC fast charger on the market. Instead of replacing fans and air filters several times a year, the Express 200 coolant will last up to 10 years and is easily replaced. 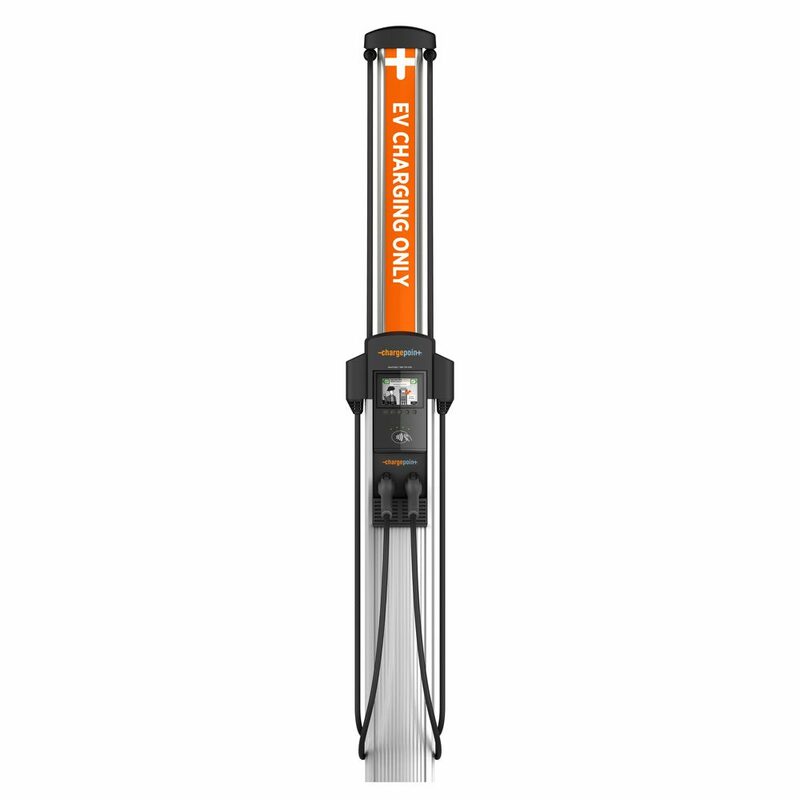 Reliability: With the ability to identify and repair problems remotely, the ChargePoint Support team will be able to minimize downtime should any problems occur.